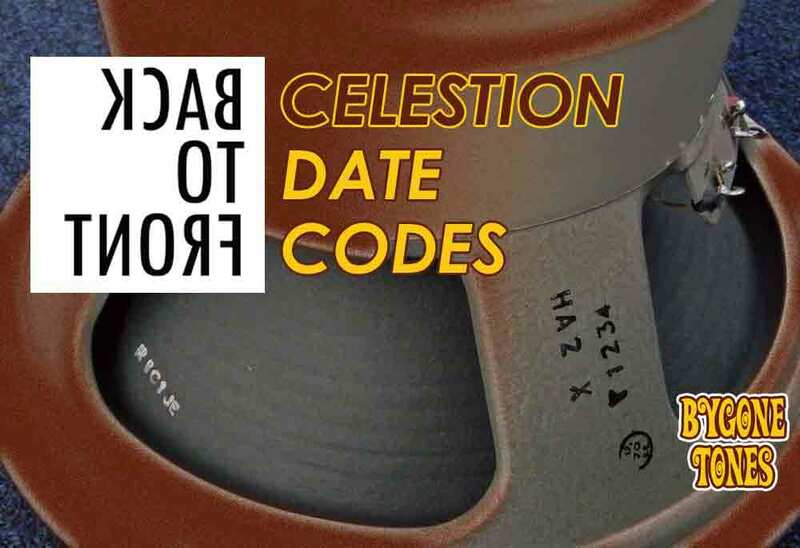 Celestion occasionally printed their date codes with the month and year back to front by mistake. A simple typo but it can be very misleading. If you can familiarise yourself with the transition periods for these details you will find it a lot easier to date your speakers accurately. 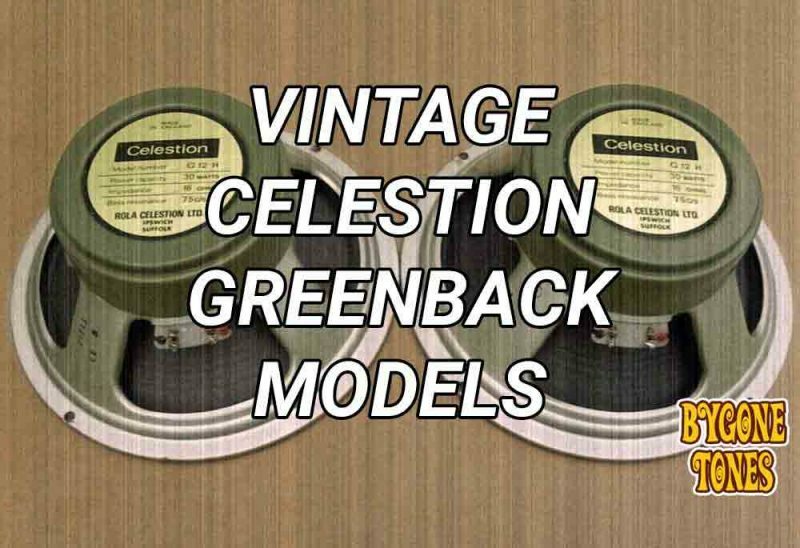 My blog post ‘How To Date Celestion Greenbacks‘ has all the information you need, and I’ll be referring to it throughout this post. 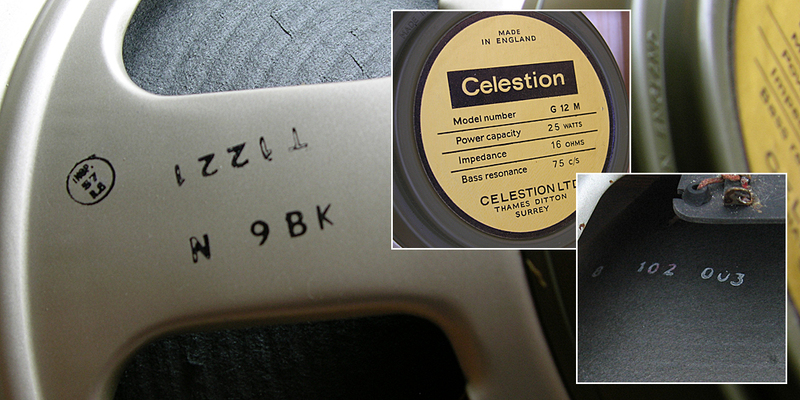 Celestion were mainly only using the cream coloured magnet covers from spring 1974 to mid 1975. 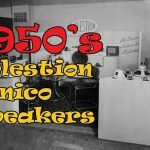 So this is a really easy way to date your speakers. 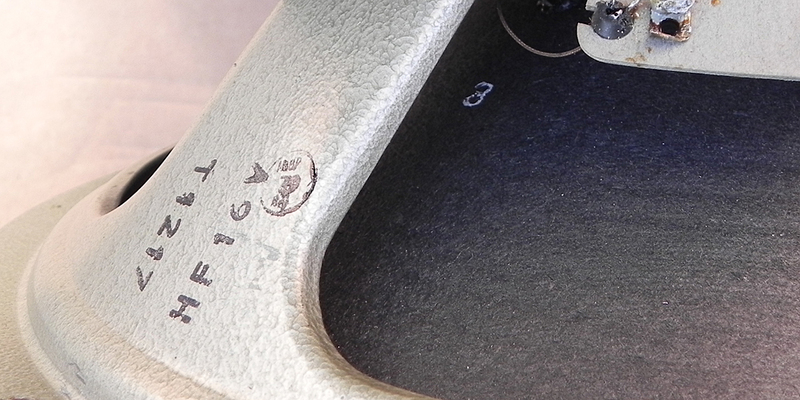 The date code ‘GM4’ on this speaker might appear to be July 1967 or July 1979. 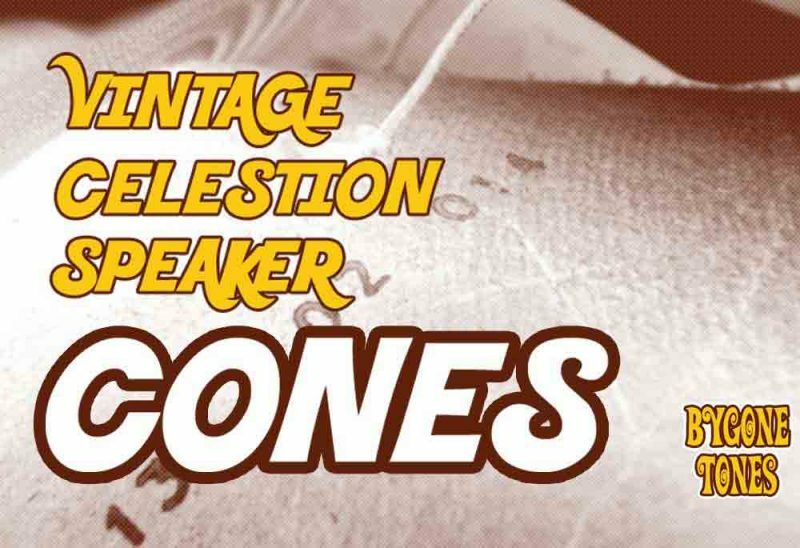 However, the general appearance of the speaker tells us it is a mid 1970’s speaker, and therefore we know the date code is back to front and should be ‘MG4’ – 4th Dec 1974. …and there are a few more smaller details that I won’t bore you with. 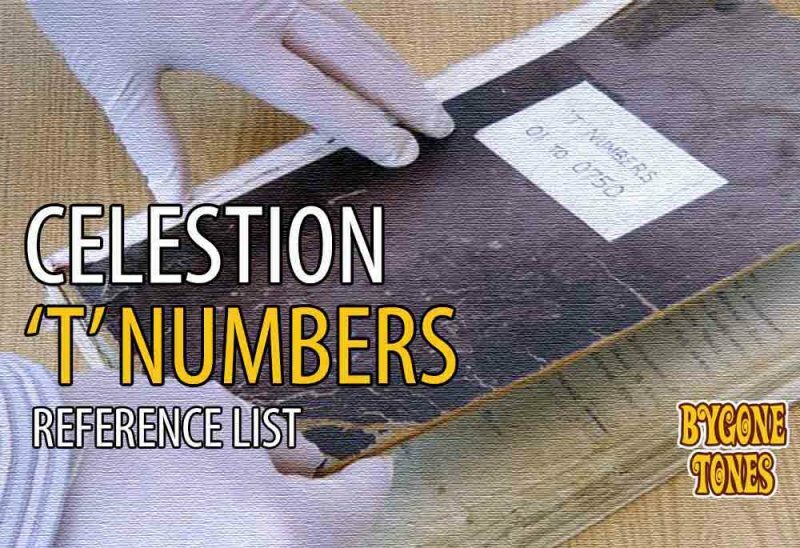 We can also consider the features of the other contenders. 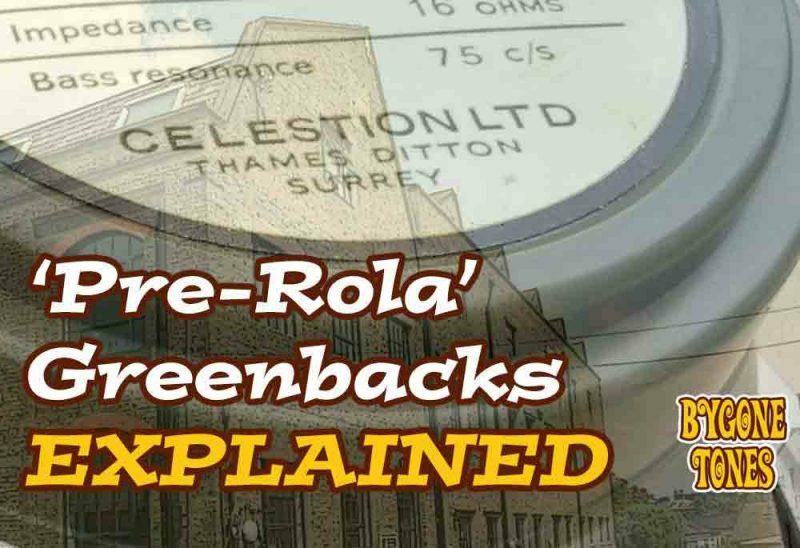 A speaker from July 1967 would be a 20w pre-rola greenback with the date code printed on the front gasket. 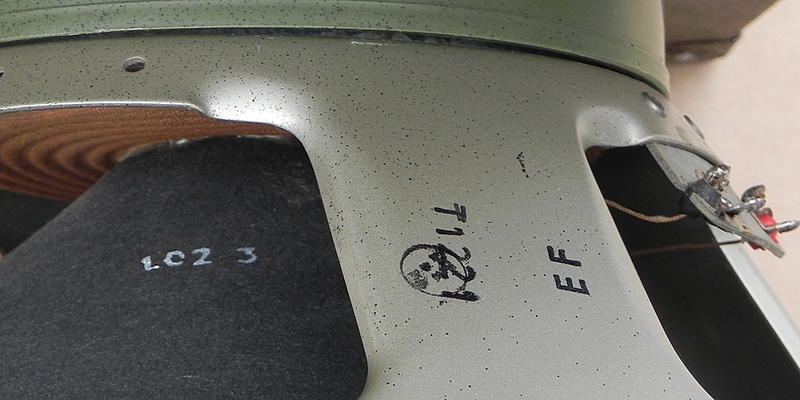 A speaker from July 1979 would be a ‘blackback’ with no inspection character in the date code and a 444 stamped Kurt Mueller cone. All very different looking speakers. 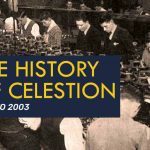 This stuff might sound complicated but it really isn’t, once you become a bit more familiar with the little changes Celestion made through the years. Thankfully, most pre-rola speakers do not have back to front date stamps, however watch out for them around late 69, this seems to be a bit of a hotspot for them. 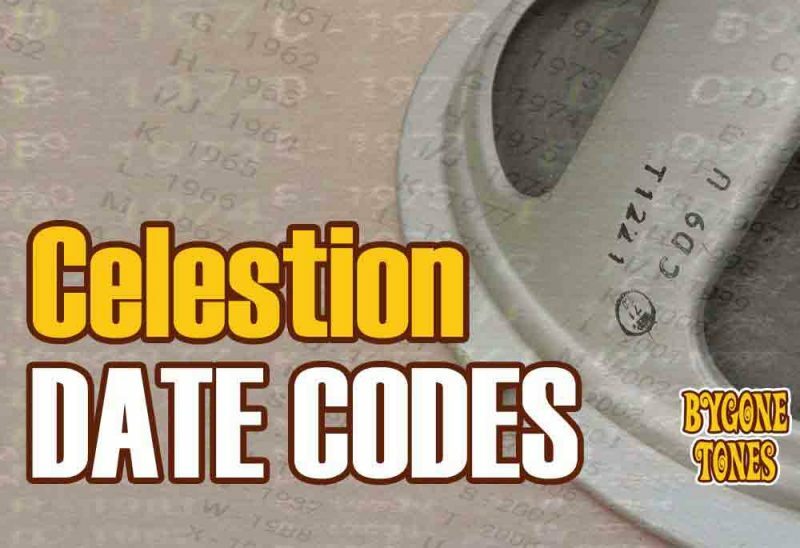 The date code ‘BK’ here represents Oct 1969. Not Feb 1965 or Feb 1977. Feb 1965 is before the T1221 was even being made to my knowledge. Feb 1977 would be a very different looking speaker – a ‘blackback’ with a Rola Ipswich label, and a ‘1777’ stamped Kurt Mueller cone. Another common date code to find is the ‘EF’ stamp. It appears to be May 1973 but is actually June 1972 and should be printed ‘FE’. 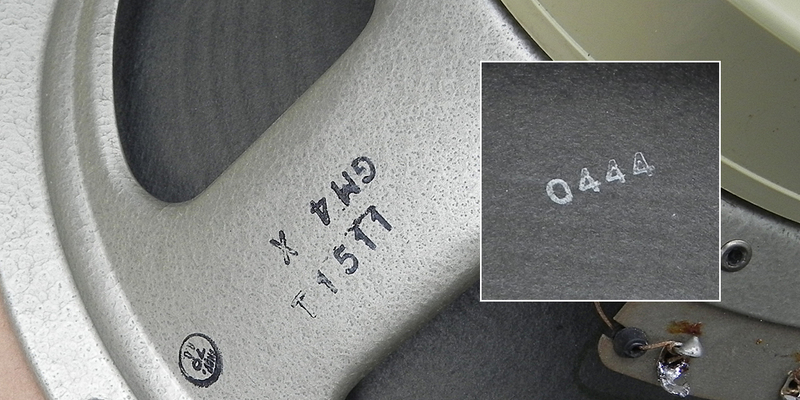 The smooth paint finish (known as ‘golden sand’) indicates it was likely made before Oct 1972. For direct comparison here is a typical greenback speaker from mid 1973. Spot the difference.